Though he has come from a rough background on the streets, Muraki quickly rises through the ranks by means of his well-honed blackmailing instincts. Desperate to keep rolling with his freewheeling lifestyle, Muraki sees his luck begin to crumble when he sets his sights on the business partners of a powerful gang boss. 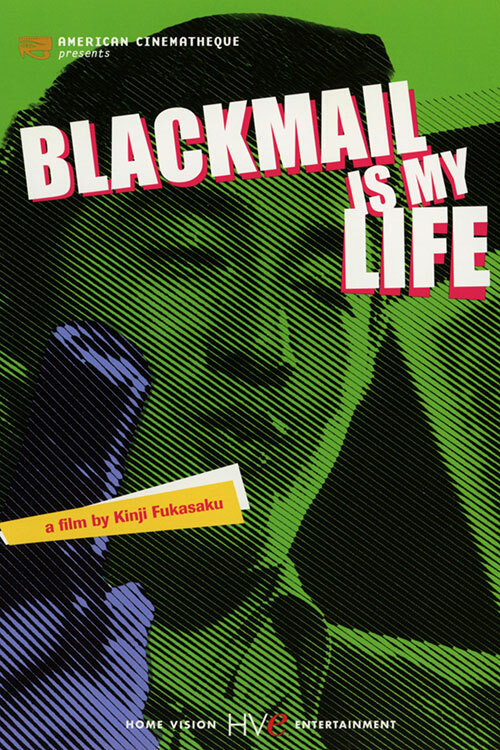 0 Response to "Blackmail Is My Life (1968) Kinji Fukasaku"